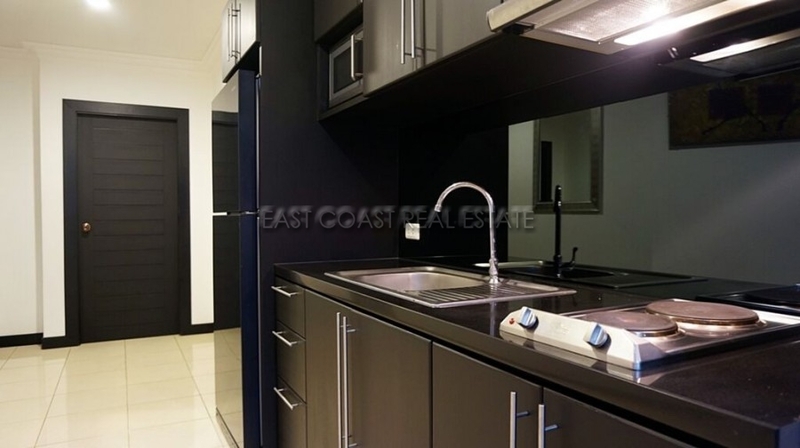 Euro Condo. 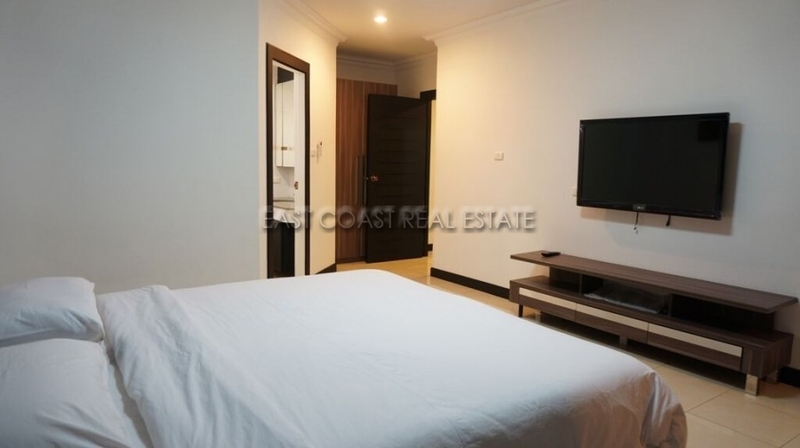 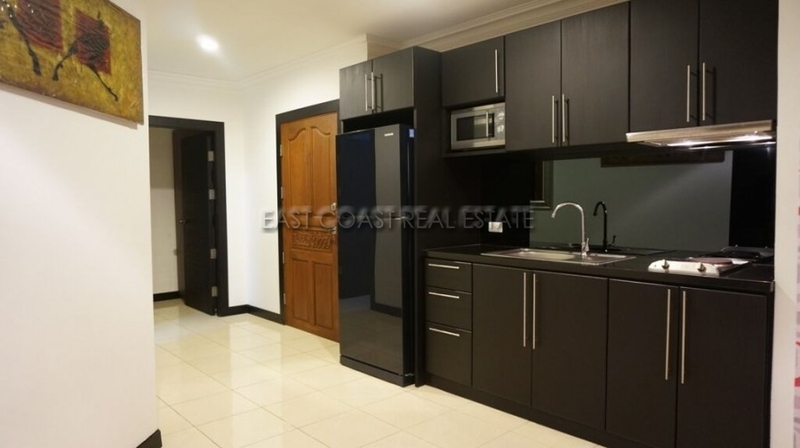 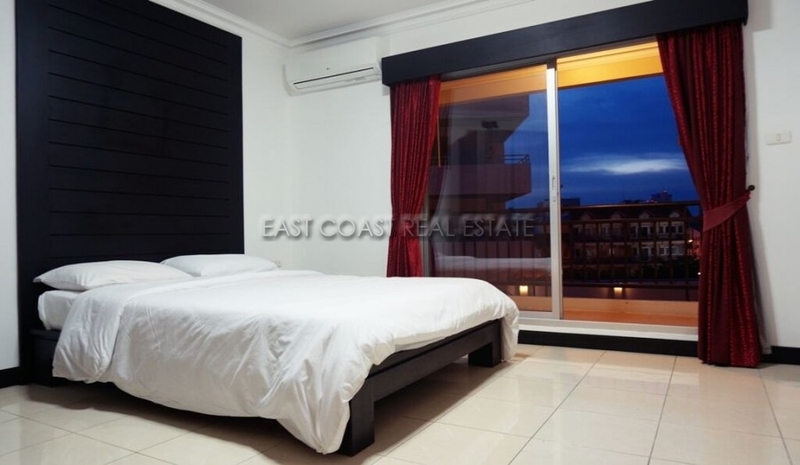 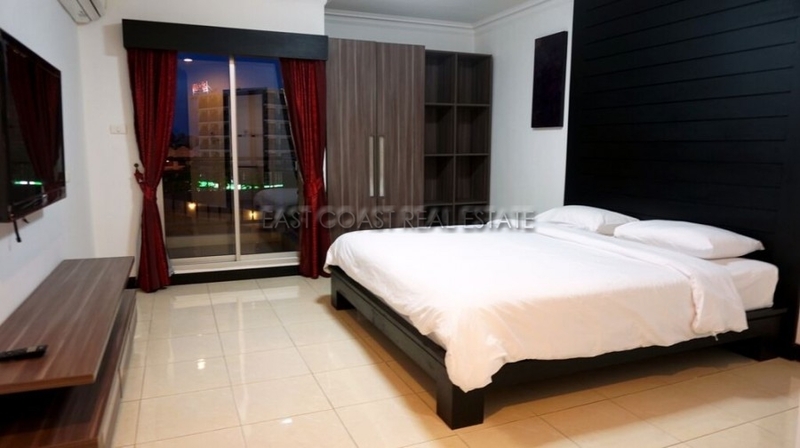 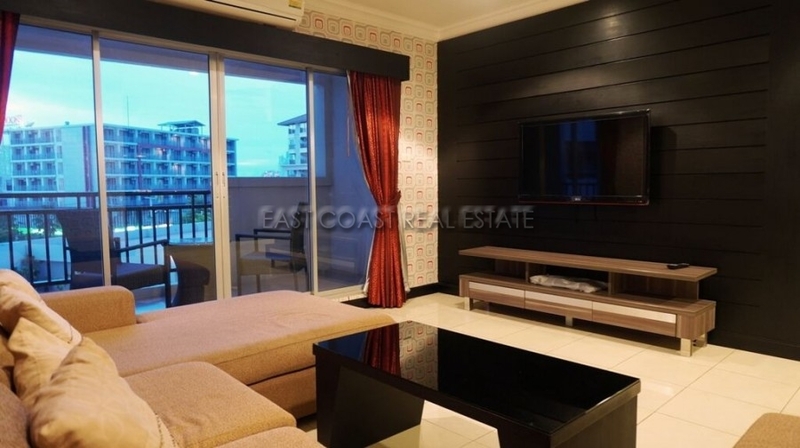 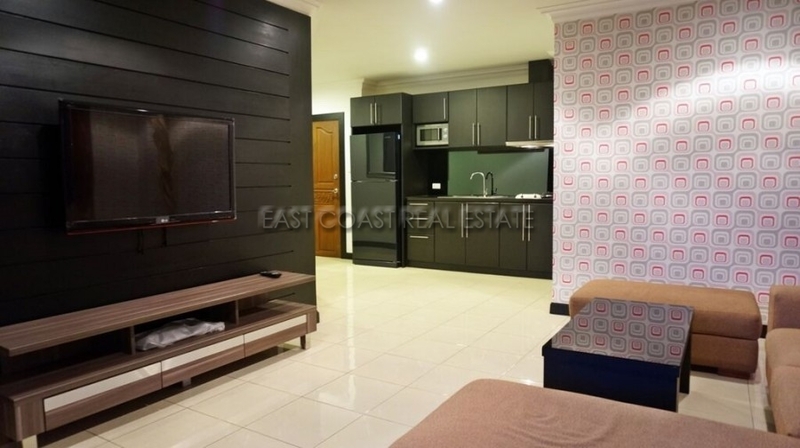 A great 2 bedroom apartment for sale in the centre of Pattaya, close to 3rd Road + Pattaya Klang (Central Pattaya Road). 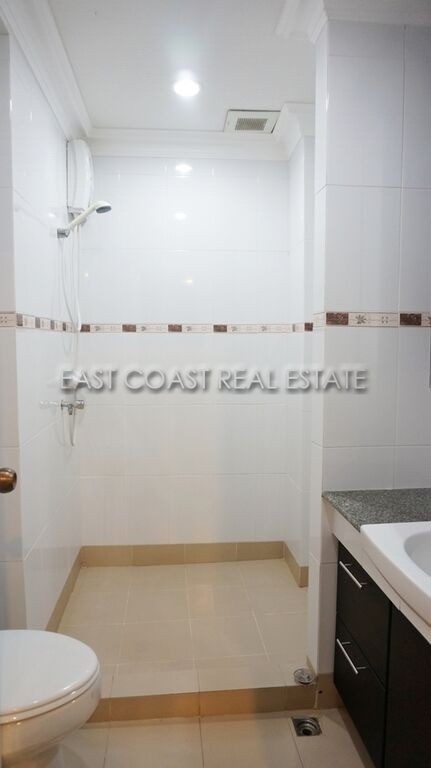 This low-rise complex was completed in early 2009 and is now fully occupied. 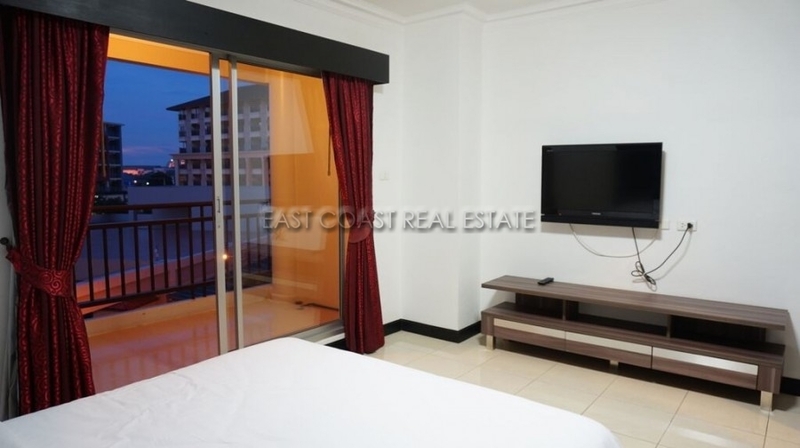 This apartment is located on the third floor of the building and comes fully furnished and equipped with modern appliances. 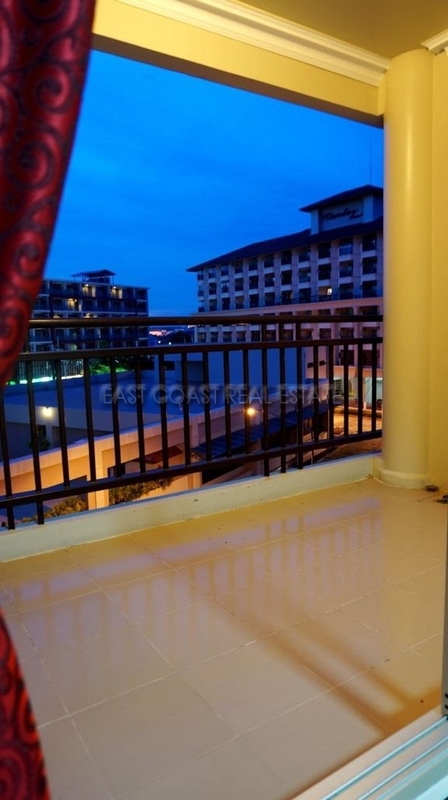 There are 3 balconies to enjoy the breeze and city views. 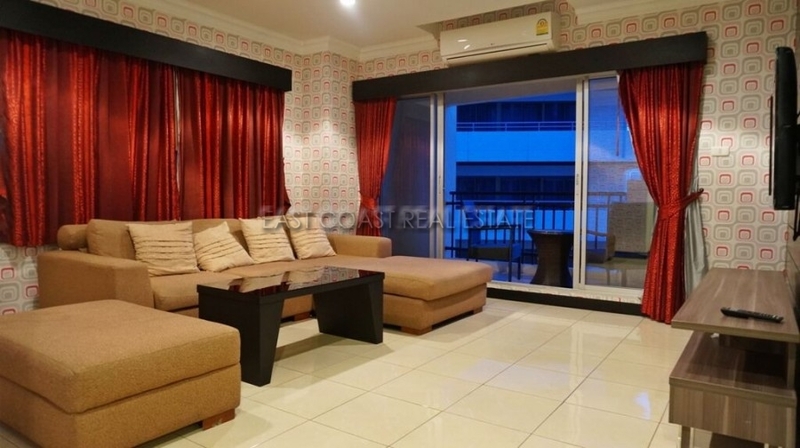 The convenient location allows for easy access to public transport, shops and restaurants. 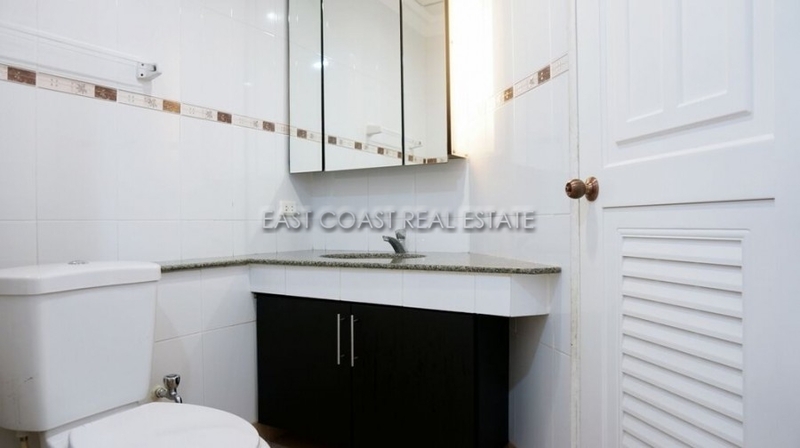 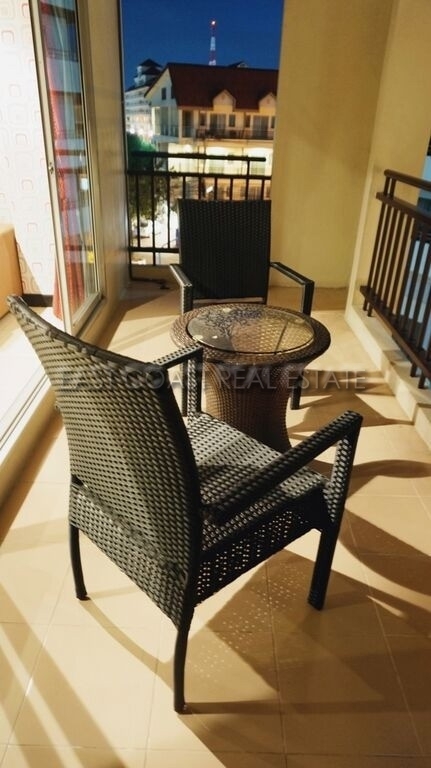 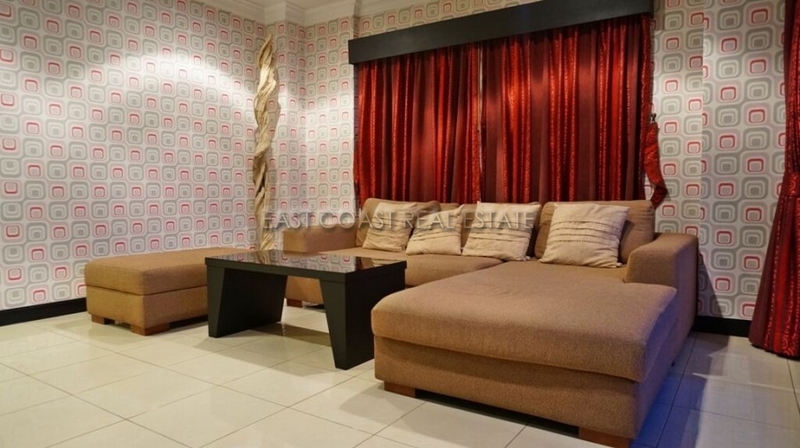 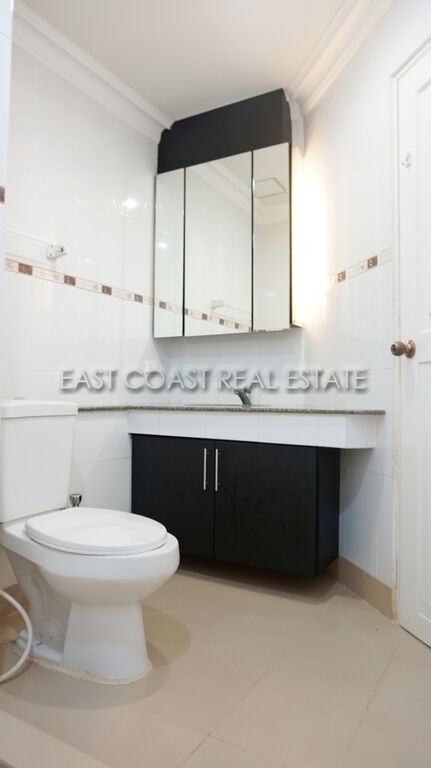 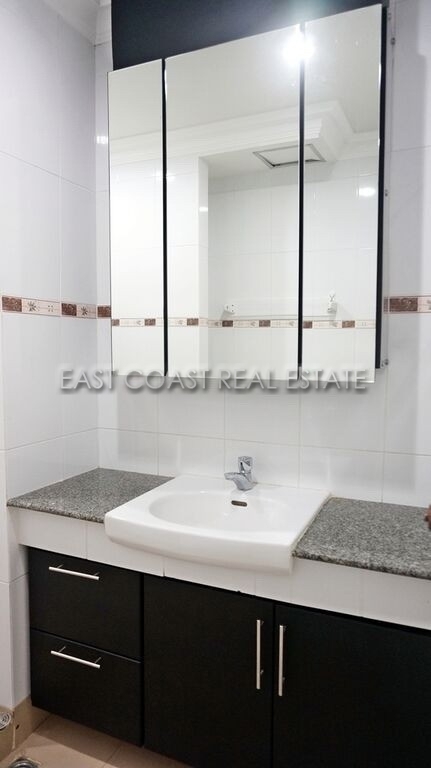 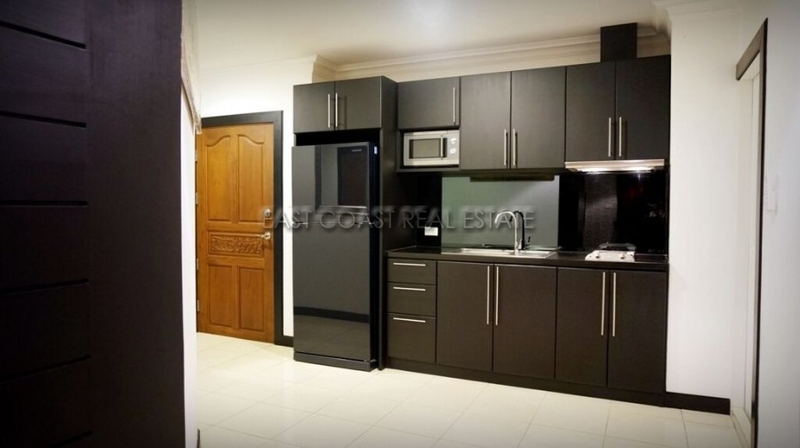 Euro Condominium has a well-developed infrastructure, with a communal swimming pool, ample parking and security.